Like most people, you probably have an ugly scar somewhere on your body that you wish you could get rid of but it just won't seem to go away. Every day, millions of people suffer from skin damage that will result in a lasting scar, and for many of them, that scar will cause a lot of insecurity and grief. Felt like people are looking or even staring at your scars? Spent time covering a scar up with makeup or clothing? Wasted time and money on expensive scar creams that didn't deliver? It's OK... we've all done it. Take it from a person who suffered from major facial scarring after a bad skiing accident… scars don't just affect your skin, they affect your self confidence. After my accident, I became very self conscious about my appearance. I always felt like people were looking at my scars and not at me. It had a serious impact on my work and social life. I know all about the anxiety that comes along with scarring. The worst part is that scars are almost impossible to get rid of. Ask most people and they will tell you that once you have a scar, you just have to live with it. The best you can do is spend boat loads of money on expensive and invasive procedures, or try your luck with some ‘miracle’ scar cream. The problem is that laser scar treatment costs over $350 dollars per hour and requires multiple treatments before you even start to see results. You're likely to end up paying several THOUSANDS dollars to fade even a moderately sized scar. And if you think your insurance will cover it… forget it. I already knew that most of the currently available scar treatment products out there just didn't have any real scientific backing behind and were, to be completely blunt, snake oil. But that wasn't going to stop me. I knew I'd have to think outside the box and come up with my own plan if I wanted to get my skin back. The next few months weren't easy. 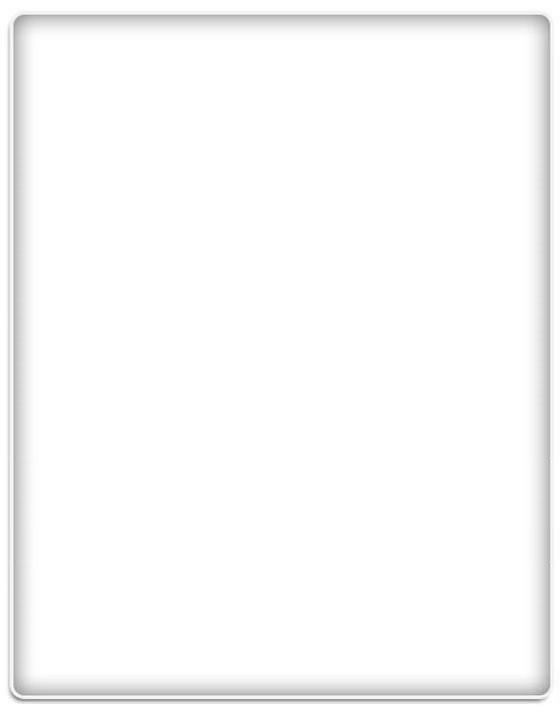 I spent endless hours intensively researching and testing skin resurfacing techniques and compounds that could reduce and fade the appearance of my scars. I became obsessed with finding a solution to my problem and I wouldn't rest until I found it. Not only did I uncover the worlds most effective scar treatment techniques and secrets from around the world, but I tested them all on my own scars. And now, I'm very happy to tell you that I am totally scar free! Best of all, I am 100% confident YOU can be do. I’m talking about complete scar removal, with no doctor visits, from the comfort of your own home! And forget about wasting your time on bogus creams or spending thousands of dollars on invasive and dangerous procedures to do it. My system is fast, effective, and inexpensive. I'm talking about The Scar SolutionTM. Using my highly effective system, you can get rid of your scars FOR GOOD. There are no costly scar creams, no surgeries, no doctor visits required at all! How to immediately reduce the redness and discoloration of fresh scars within days. The one and only hidden treatment that works to fill in and restore pitted acne scars, fast! How to flatten and fade ugly raised scars, no matter how long you've had them. Detailed tutorials optimized for every different type of scarring. 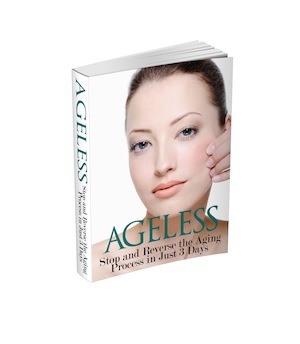 How to restore your natural skin color and lost pigment caused by skin damage! 3 super simple techniques that help break up scar tissue quickly and improve skin elasticity. Top tips to completely prevent a scarring from ever happening in the first place. Forget about Onion Extract - Forget about Vitamin E - They don't work! Trust me on this… an effective scar treatment program consists of MUCH more than just applying a cream once a day. 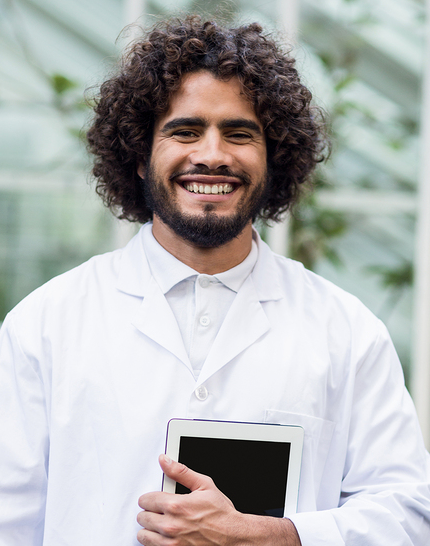 To get the results you want, you need a complete and comprehensive system. A system consisting of only the most effective and scientifically proven products and techniques. This is stuff you won't find anywhere else! Regain Lost Confidence - Stop feeling self conscious about people looking at your embarrassing scars! Stop Obsessing – Never spend another minute anxiously staring at your scars in the mirror. Amaze Your Friends & Family - Wait until your loved ones see your ugly scars transformed into soft, smooth skin! Save Money - Never waste another dime on expensive and ineffective scar treatment products or dangerous procedures! Using this exact system I was able to completely eliminate my scars in under 3 months. You can't even tell I was ever in an accident. Forget everything you thought you knew about scar treatment. The Internet is full of misinformation and old wives tales when it comes to scarring. The vast majority of this information is outdated and some of it is just plain DANGEROUS. Don’t risk further skin damage on sketchy and untested information. And forget about paying $100, $75, or even $50 dollars for expensive scar treatment products that don't even work. Everything you need to quickly eliminate your scars can be purchased for pocket change and some of it is probably in your home right now! 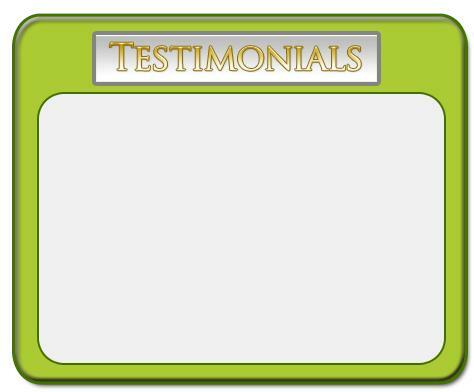 By now you probably know that there are loads and loads of home remedies out there that are widely promoted, despite having absolutely no medical evidence that they do anything. Some of them have even shown to make scars worse in scientific studies! The Scar SolutionTM costs a fraction of the price and can safely deliver better results for any and every scar you'll ever have! The Scar SolutionTM contains only scientifically proven, natural scar treatment methods that are guaranteed to work. Everything is tested and proven to be 100% effective. Not only that, but many people start seeing results within the first 2 weeks! Thank you soooo much for writing this guide Sean. I had tried everything to get rid of my appendix scar and nothing worked. Since I started using this, it has already started to fade and it's only been 3 weeks! "Already Seeing a Huge Improvement"
Until I found you I had been using Mederma for months to try to fade a large scar on the side of my leg. I was wondering why it wasn't working for me, but now I know. I started using your guide just a few weeks ago and already I'm seeing a huge improvement. I can't believe how fast it's working! "I'll Never Pay for Another Scar Cream"
Initially I was skeptical about some of the techniques you recommend in this guide. That was until I tried them. Holy cow! After only 8 weeks I'm, frankly, stunned at how well this worked on a scar I've had forever. So happy I'll never have to pay for another scar cream again. You're the best Sean! I honestly didn't believe I could ever get rid of this ugly scar, but I decided to give your guide a try. It took a few months, but now everyone is noticing how much better my scar looks! It's hard to believe how much it's finally fading after all these years. "My Acne Scars Are Gone"
I couldn't believe that it could really be this simple to get rid of a scar, especially acne scars. 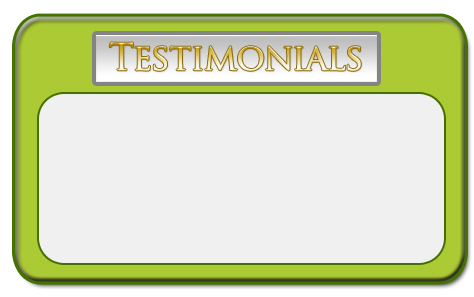 When I found your site I assumed it was just another scam because I had already tried every scar treatment product out there. You name it, I've tried it. Luckily, I was wrong this time! I'm only 2 months in and my acne scars are almost GONE. The Scar SolutionTM is not like any other product out there. It’s the result of months of in-depth research, testing, and personal trial and error. Yes, I’ve backed every page with medical studies and scientific research, but I've also gone so far as to this on my own scars to confirm their effectiveness. I know from personal experience that my system works! ... just about ANY type of scar tissue you could possibly have! 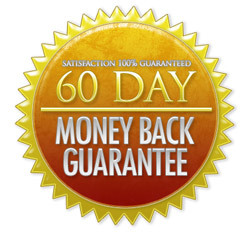 Just in case all this sounds too good to be true, we're backing it with an unconditional 60 day money back guarantee! We're so confident that this is the best scar treatment product out there, we're guaranteeing results! If you don't start seeing real, noticeable fading of your scars within 60 days, you can get a full refund. It's as simple as that. You'll get instant access and can start today! This really is a risk-free offer, so what are you waiting for? 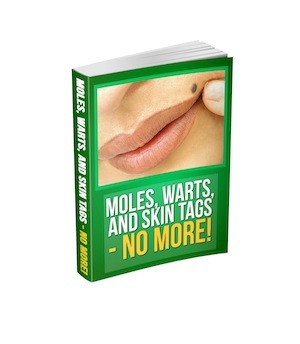 Do you suffer from moles, warts, skin tags, and other skin irregularities? Would you like them gone? Well, you're in luck! It's all natural, safe, and totally painless. Plus, it doesn't require any expensive surgeries, topical products, or doctor visits. 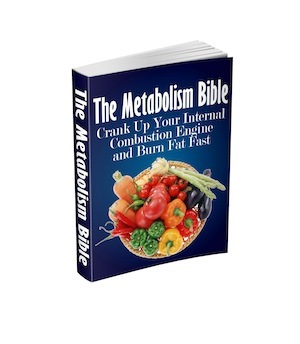 This simple guide designed by a leading nutitionists will show you how to crank your metabolism into high gear so you can burn fat and lose weight like never before. The best part? You don't have to starve yourself or follow any crazy fad diets. Get your inner furnace burning red hot and lose weight fast! 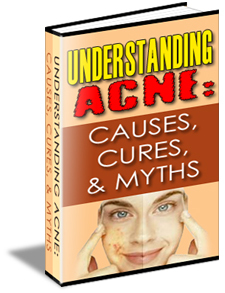 Plus, learn many of the most common acne myths that you're probably falling for and why they aren't improving your complexion. So what are you waiting for? You have nothing to lose but flawless skin. 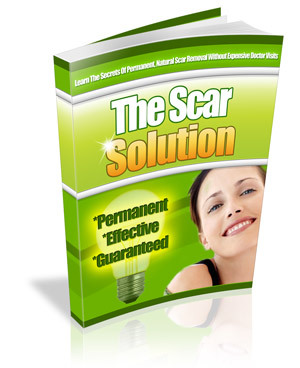 Get your copy of The Scar SolutionTM today and you can be on your way to scar-free skin tomorrow. It's risk free, so try it today! Order The Scar SolutionTM Now! YES, I would like to quickly and naturally eliminate my scars for just $67 $37. I understand that after ordering the The Scar Solution guide I'll gain instant access to the download page with free updates FOR LIFE. 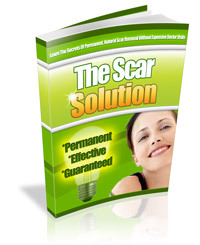 This is a RISK-FREE OFFER as The Scar Solution is backed by a 60-Day 100% Money Back Guarantee. Try it for 60 days, and if you don't see a noticeable improvement in your scars simply e-mail me for a full refund. No questions asked! Never suffer from scars again! A Note To The Buyer: "The Scar Solution" is a digital guide in PDF format which will become available to you INSTANTLY after purchasing the program. If you have any questions or need tech support after purchasing, simply send me an email and I'll get back to you within one business day. P.S. You have nothing to lose. The Scar SolutionTM is 100% guaranteed to work. Try it, and you'll see for yourself that this is the most effective scar removal product out there.